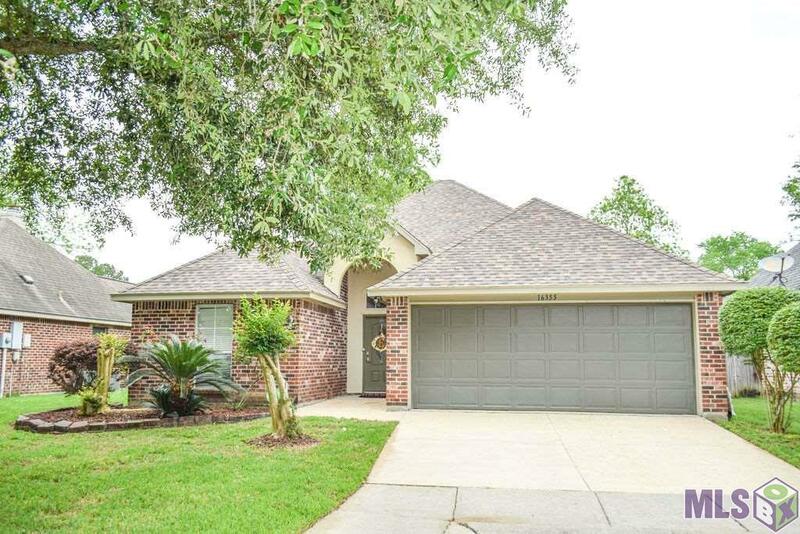 If you've been waiting on the a gorgeous home in a great Baton Rouge school district, here it is! This 3 bedroom, 2 bathroom home has been completely renovated after the 2016 flood. You will love the open floor plan that this beauty offers. Other features include an extended foyer, split floor plan, laminate wood flooring throughout (your allergies will thank you for this, lol), a fireplace, beautiful kitchen cabinetry, granite counter tops, a pantry, and new appliances. The master suite is large and the en suite has dual sinks, jetted tub, separate shower, and a large master closet. The back yard is larger than most in this subdivision. You don't want to miss out on this one. 100% financing available. Schedule your private viewing today.